When you’re seeking a secure self storage location to store some or all of your belongings while you move, remodel your home, or travel the world, let Lost River Self Storage be your first choice. 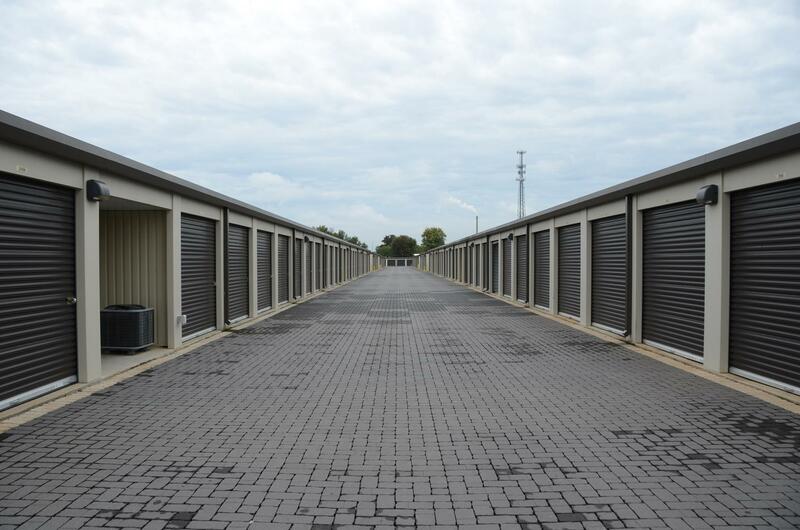 Our storage units in Bowling Green, KY, feature monthly leases and anniversary dates so that you can get just the right services that you need. With us, you can pay online or over the phone in order to avoid any late fees. If you refer a friend or family member, we’ll even give you a $50 credit for each person who becomes a new tenant of ours. 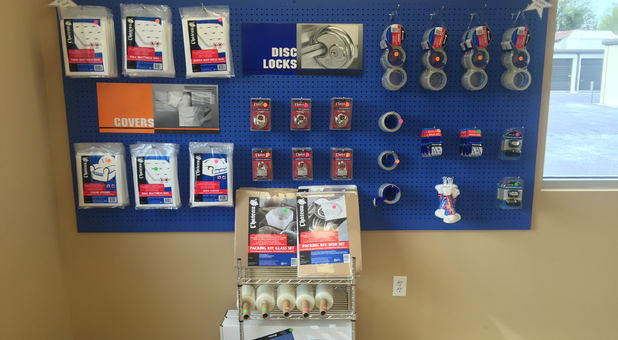 Our facility uses perimeter cameras to keep you and your belongings safe at all times. You can choose an interior unit, which is convenient if you need to come and go regularly. Our storage facility is fenced and gated, and only our tenants have the access code that’s required in order to enter the premises. If you have any questions, we have a call center that is open from 6am – 11pm, every day, to address any of your concerns. Our convenient auto pay options and anniversary date leases allow you to select the agreement that’s best for your situation. If you need to store sensitive electronics, papers, or other fragile items, take advantage of our climate-controlled storage units. Our larger units also offer drive-up access. This makes it easy for you to unload your moving van and place your items into your secure unit. We can help you with additional self storage services, including truck rentals, moving boxes, and packaging supplies. If you’re having some of your belongings shipped to our facility, our business office will accept delivered packages on your behalf. 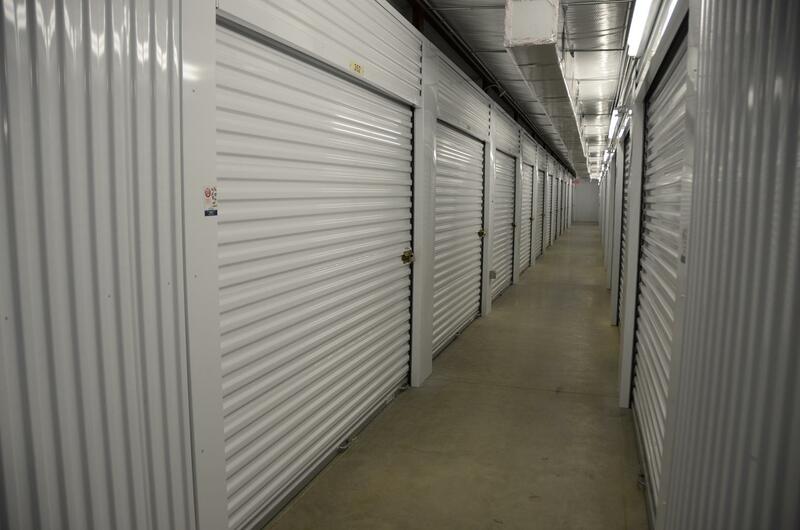 We invite you to stop into our self storage facility and speak with our extensively trained property managers. We can give you a tour of the property and help you to choose the right size and type of storage unit for your needs. We’re located on Nashville Road between Dishman Lane and Cave Mill Road near the Lost River Cave in Bowling Green. Call us at Lost River Self Storage today to reserve your storage unit. Very easy to work with and clean facility!